This is a list of Prime Ministers of the Bahamas. 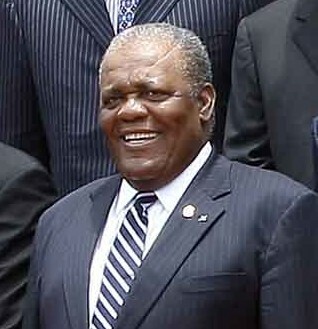 The Prime Minister of the Bahamas is the head of the Government of the Bahamas. He is also the Minister of Finance and the Member of Parliament (MP) for New Providence and North Abaco. Prime Minister of the Bahamas Facts for Kids. Kiddle Encyclopedia.